Hannover/ Montichiari. Things are looking decidedly good for the upcoming REAS powered by INTERSCHUTZ trade show. 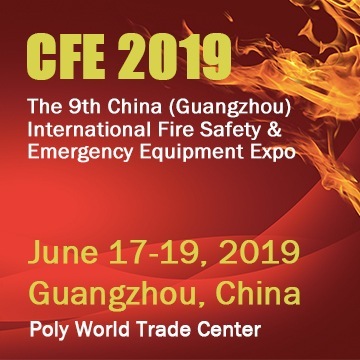 Two months out from opening day, the organizer can already confirm that Italy’s leading platform for the rescue services and civil and fire protection will again feature exhibits from over 200 companies. Among them will be a significant number of German companies, who will use the Montichiari-based event to grow their presence in the Italian market. There will also be a solid contingent of German visitors, including a delegation from the German Fire Protection Association (GFPA). The thematic focus of REAS powered by INTERSCHUTZ is on civil protection. 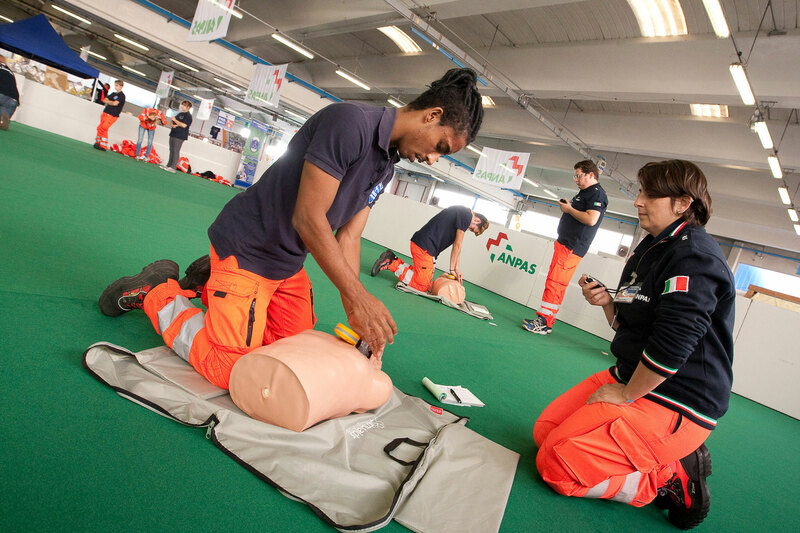 A number of organizations, including the Italian Red Cross, will be offering seminars and skills development courses for disaster relief volunteers as part of the show’s comprehensive program of lectures, workshops and panel discussions. REAS is a joint production between Italian trade fair company Centro Fiera di Montichiari and Deutsche Messe. The show spans a display area of over 20,000 square meters (215,000 sq. ft). Among the German exhibitors are companies such as Haix, Weinmann, DISC-O-BED, Lanco Dr. Lange GmbH & Co. KG and RND sportive GmbH. This year’s GFPA delegation will be led by Dirk Aschenbrenner and Claus Lange, who is also a member of the GFPA’s executive committee and the Fire Chief of the city of Hannover. Most of the visitors at REAS hail from Italy. They include senior executives from manufacturing and distribution companies, public authorities and institutions, and non-governmental emergency services organizations. INTERSCHUTZ is the world’s leading trade fair for the fire and rescue services, civil protection, safety and security. The next INTERSCHUTZ will be held in Hannover, Germany, from 15 to 20 June 2020. AFAC powered by INTERSCHUTZ is Australia’s and South-East Asia’s leading trade fair for the fire and rescue services and will next be held in Perth, Australia, from 5 to 8 September 2018.